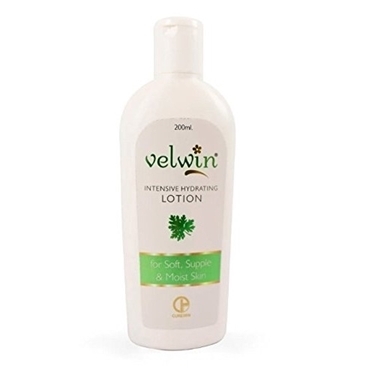 VELWIN LOTION is an Ayurvedic Lotion that provides relief from the problems related to dry skin (XERODERA) associated with DEHYDRATION, USE OF HARSH SOAP, VERY HOT WATER BATH, VITAMIN DEFICIENCY, SUN BURNS, MEDICATIONS etc. and keeps skin moist, soft, smooth and healthy. 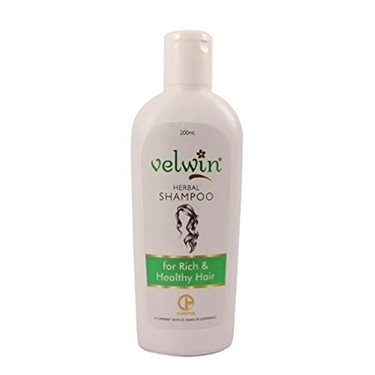 Velwin Herbal Shampoo is an Ayurvedic product made of extract of pure Indian Herbs and Fruits recognized for their high medicinal value to keep the hair clean and healthy. 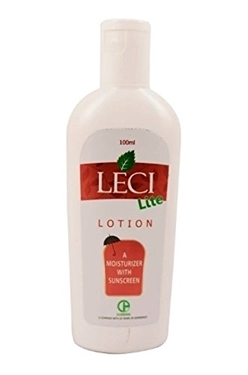 LECI LITE is an Ayurvedic Herbal formula developed to retain moisture and keep skin moist, smooth, soft, glowing, healthy and to protect skin from harmful UV rays of sun light. 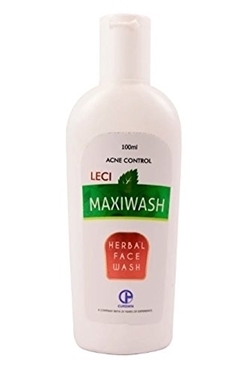 Leci Maxiwash LECI MAXIWASH is an versatile Herbal formula for management of Acne a common skin problem. Ingredient of LCI MAXIWASH have Antifungal, Antibacterial Antiviral & Anti-inflammatory effects.